Max wants to be a knight! Too bad that dream is about as likely as finding a friendly dragon. 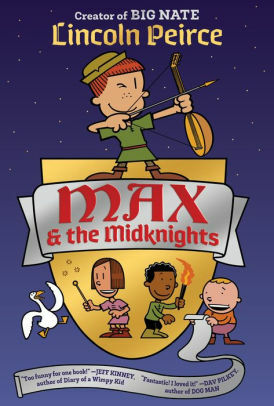 But when Max’s uncle Budrick is kidnapped by the cruel King Gastley, Max has to act…and fast! Joined by a band of brave adventurers–the Midknights–Max sets out on a thrilling quest: to save Uncle Budrick and restore the realm of Byjovia to its former high spirits! 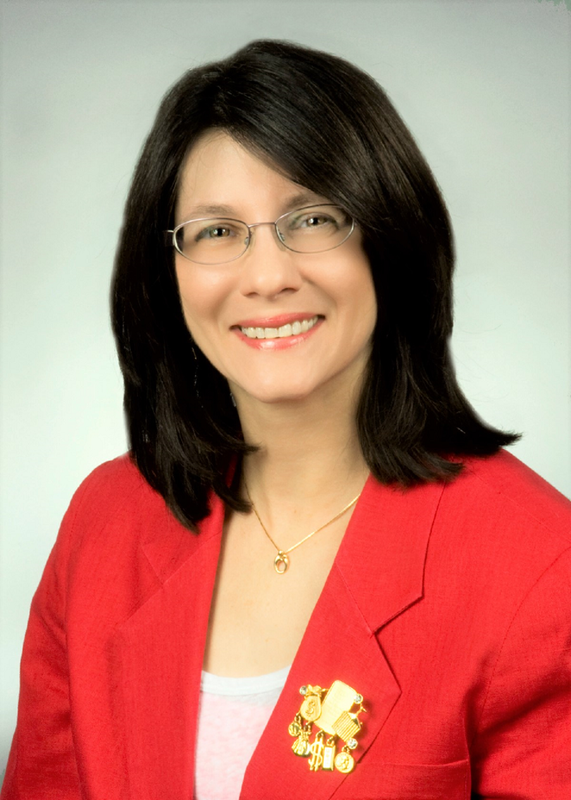 Yvonne’s story follows a path from personal devastation to personal triumph through God’s call to mission and serving others through ministry. Her fears, disappointments, and heartaches are all detailed in this adventure about how God’s calling beckons her to continue on her mission no matter what troubles arise. 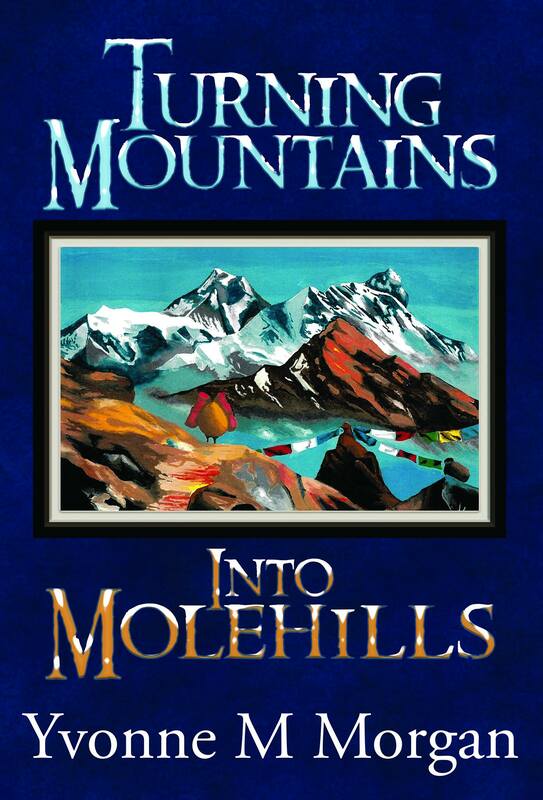 Ultimately, God shows her how to turn her mountains into molehills. In 1871, Jonathan Calhoun lives an unfulfilled life working for his father’s magazine company in New York City and attending pretentious social events with his fiancée . 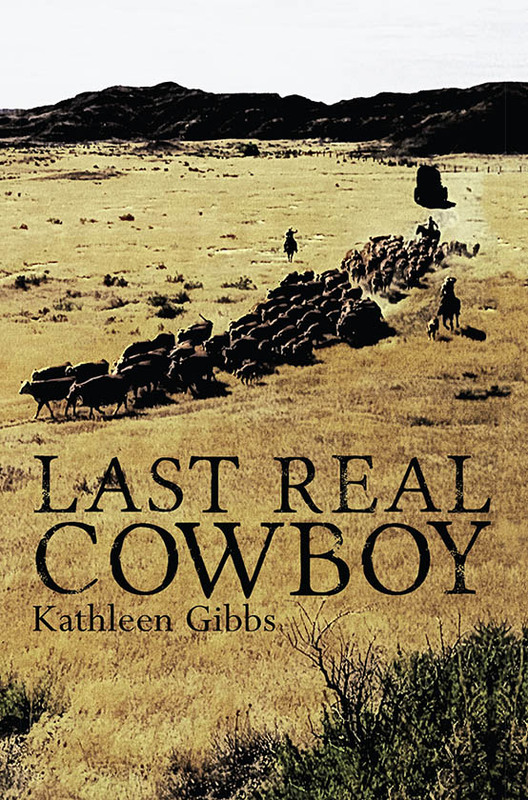 Longing for one thrilling adventure in his life before he settles down, he jumps at the job opportunity at the Cripple Creek Cattle Ranch in Armadillo Flats, Texas. He soon realizes this venture might be more than he expected as he changes from an “Easterner” into a real cowboy. Will he survive the challenges of the change? 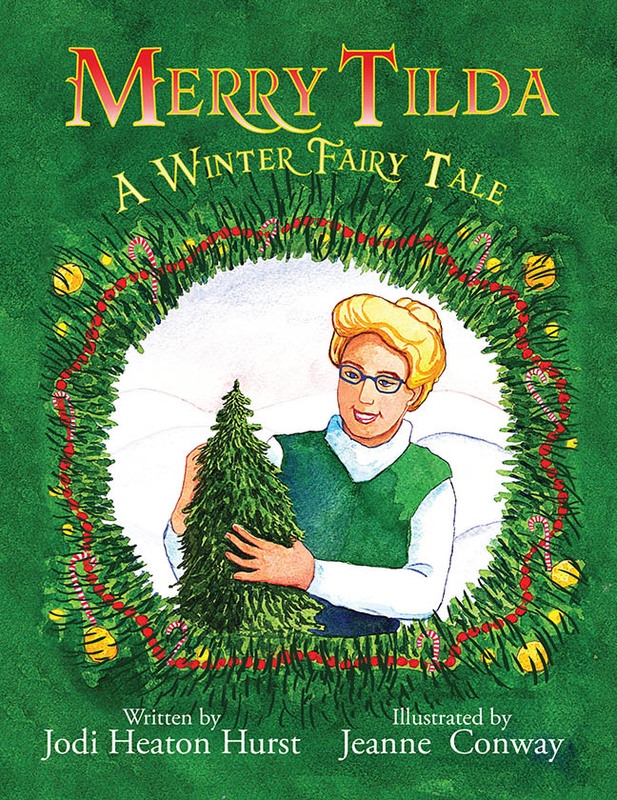 Merry Tilda discovers a small evergreen growing by her house. As years pass, the tree become larger and more important to her, her family, and her neighbors. She, with the help of grandchildfen and their friends, decorates the tree each winter with goodies for the birds and animals. The tree becomes a winter fairy tale. 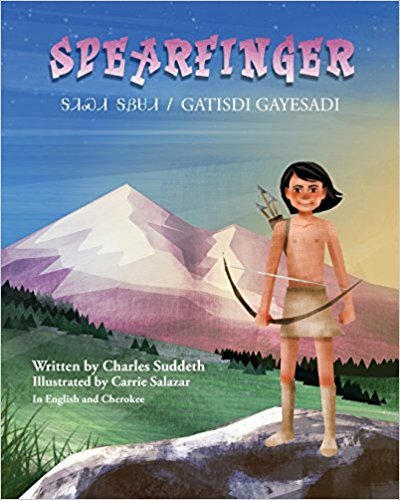 Spearfinger, a witch, terrorizes the Cherokees of the Smokey Mountains. No one can stop her. 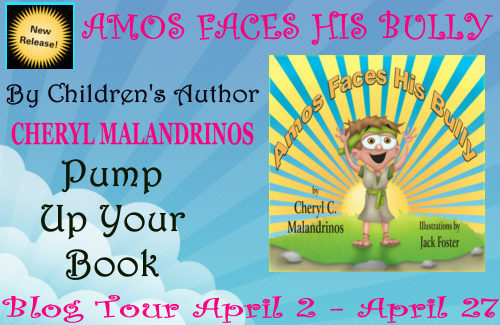 A little boy named Chucha battles her. Can he discover her secrets? Can he put an end to her rampages? 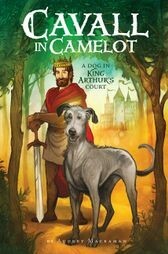 Clean Teen Publishing is giving away 3 print advance reader copies of THE VIKING’S CHOSEN by Quinn Loftis! 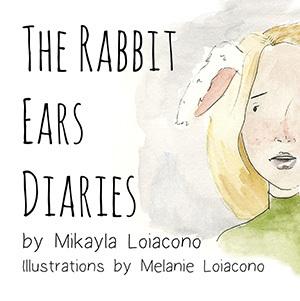 Megan is bullied because she has rabbit ears. She writes her diary about her problem. But her friend Tory convinces her instead of always hiding them under hats to learn to love herself for who she is and not let anyone else’s opinions make her hide. Tootsie is a little dog who pees a lot and in all the wrong places. He pees in the library, the grocery store, the café, and anywhere else he pleases. 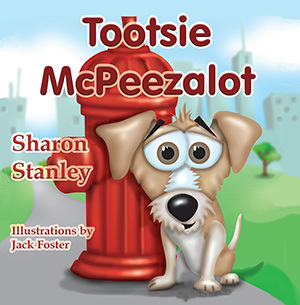 When his mischievous behavior catches up with him, Tootsie must make a decision, but will it be too late? 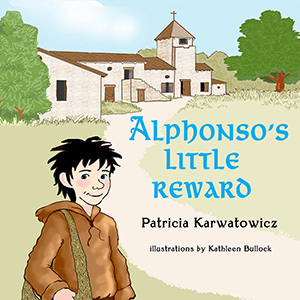 In the early 600’s, a baby found on the steps of a monastery becomes a kitchen boy for the fearsome Father Pieter. Beggar boys, a monster oven, and mystery bread lead us to a new understanding of Lent. Includes a recipe for pretzels. An easy-to-sing-and-stage children’s Easter musical created to help children understand the power of the cross and resurrection of our Lord. 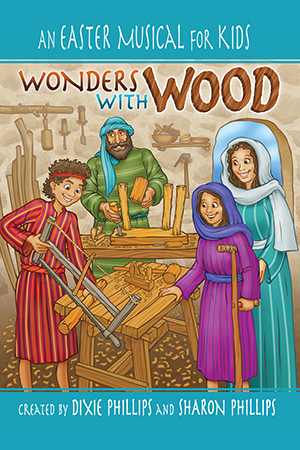 The simple drama and kid-tested songs make this book a valuable ministry resource for Christian schools and children’s choirs. A must-have for churches with limited resources. Kitsy and her two brothers grew up in California’s Mojave Desert during the 1940’s. 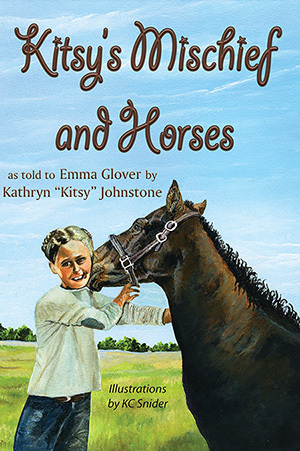 In Mischief and Horses Kitsy recounts some of the hardships, struggles, and joys faced during their childhood of moving from one foster care farm to another. It’s Groundhog Day in Amazing Grace Acres! 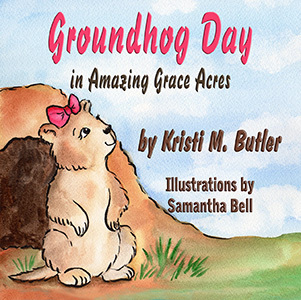 Gracie Groundhog holds the spotlight as the official forecaster of spring. Her brother, Grover, devises a plan to steal the show! Will Grover succeed? Will Gracie find a way to forgive him? Will spring come early or will the animals have to hunker down for six more weeks of winter? 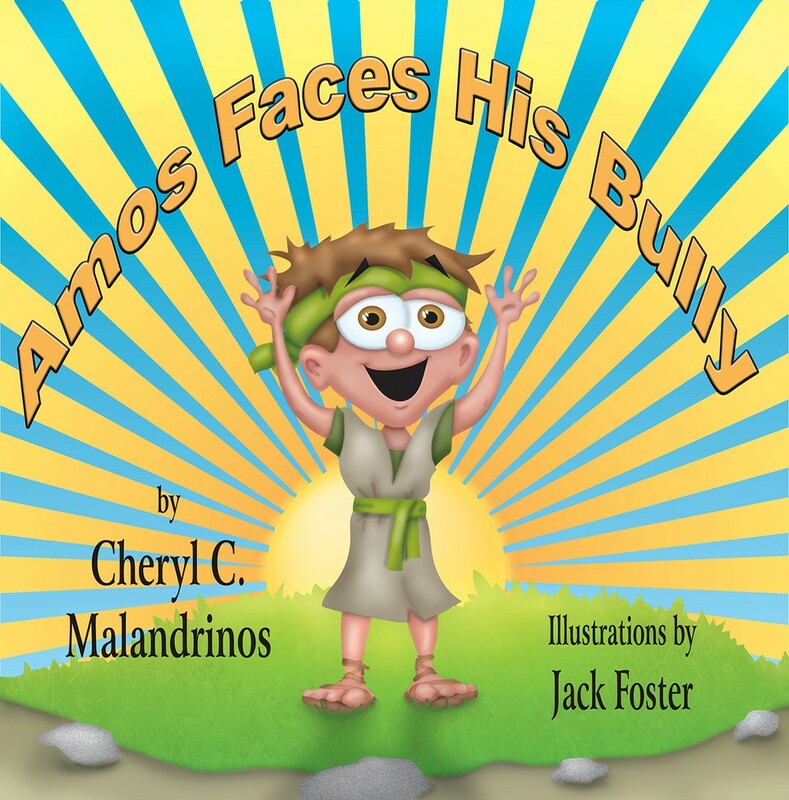 Visit www.guardianangelpublishing.com for these and other children’s books.